Photos taken during the July 4th weekend VfW rodeo in Wimberley, Texas on July 1st, 2017. 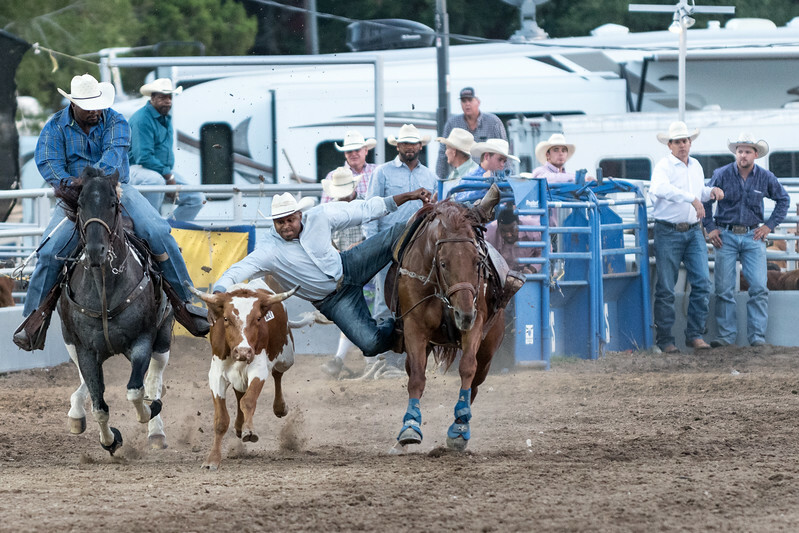 These images may be downloaded for personal use, for editorial use in articles reporting on Wimblerley rodeo, or to publicize Wimberley Rodeo events. Credit "Photo by Dave Wilson" is required for publication. Wimberley VfW Rodeo, July 1st, 2017. Wimberley VfW Rodeo, July 1st, 2017. Photo by Dave Wilson.